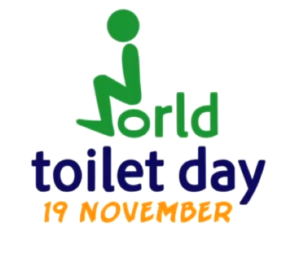 The theme of World Toilet Day 2016 is ‘toilets and jobs’, focusing on how sanitation, or the lack of it, can impact people’s livelihoods. In Nepal, every year 600 children under five die from diarrhoeal diseases caused by dirty water and poor sanitation. This accounts for a third of all child deaths overall. Only 48% of the population in Nepal has access to a proper toilet, helping to cause widespread disease. The majority of people do not have a latrine and have no option but to defecate in the open.